Well we have had a little taste of some spring weather-if you blinked you may have missed it! However with the clocks going forward we can’t be too far away from light nights and long weekends at the stables. These are the days that make all the mud wading through winter worth it. With those long days at the yard our diet can go one of two ways. We eat unhealthy convenience food. Both of these options can leave us lacking in energy and concentration which is bad news for riding our horses. We often forget to think of our own nutrition for riding but it is every bit as important as our horses in terms of performance. If we do not provide ourselves with adequate fuel we will lack the strength and energy to ride at the best of our ability. This can be difficult if we are eating on the run at the yard but with a little planning there are some great options. Instant porridge is great. It can be bought in pots and you just need to add water and within minutes you have a healthy, filling and tasty meal. You can keep them in your tack room ready for whenever you need them. Protein shakes. These can be made up in advance and shaken up before drinking or take a shaker with the powder in and you can add water or milk when you want it. Snacks like nuts, granola or protein bars make great filling options that can be kept in a cupboard at the yard-make it a vermin proof box if you can though. Prepare in advance. I know you think you don’t have time but I promise you start it becomes a really quick, efficient process which means you always have a healthy meal prepared, ready to take to the yard with you. 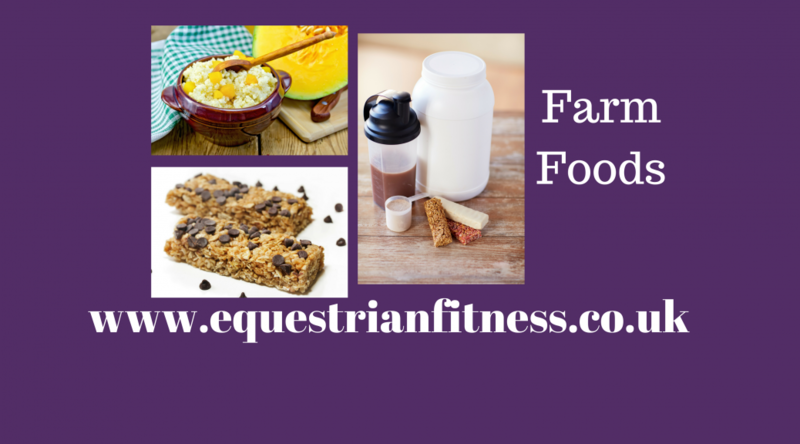 Take some fruit with you –and share with your horse! So next time you are in the supermarket drop in a few healthy yard snacks to fuel you up for a summer of riding success. There is so much to think about when we are riding that focusing on our own alignment can be really difficult. Also, we can’t see what we look like so what we think is happening is not always the case. The basic principle of alignment is that the shoulder, hip and heel should be in line. That is the bony middle point of your shoulder, the side of your hip bone and roughly the back of your ankle bone. 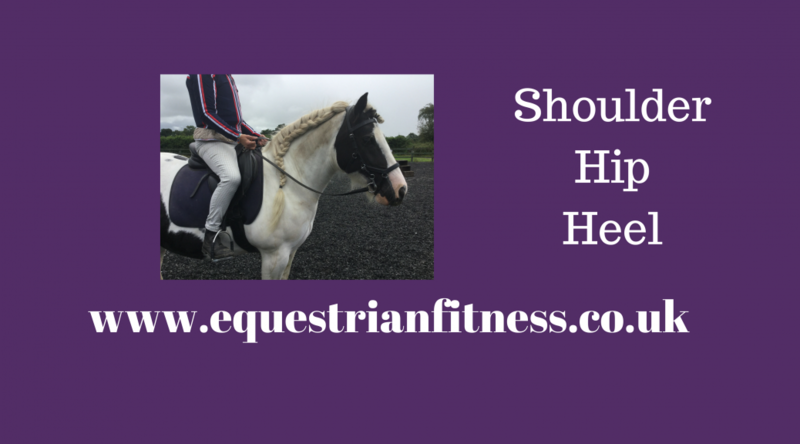 It is often said that you should ask if you would land on your feet if someone took the horse out from under you? I reckon the shock of my horse disappearing would make me fall over-he he! How this looks in principle will actually look different on everyone as we are made up of different lengths of torso, legs etc. but the points should still match up. So why do we sit in this alignment? The answer is balance and security. If your legs are too far forward you are more likely to be leaning back and therefore behind the horses movement; if you are leaning forward with your leg back if your horse suddenly slams the brakes on well………..There are also many variants in between also and in some way they will either be unbalancing your horse or putting you in a vulnerable position-y’know more vulnerable than being sat on half a ton of muscle with a mind of its own! So, if we are sat with our shoulder, hip and heel aligned we are more likely to be sat centrally in the saddle with equal weight on the seat bones. Obviously this is not actually always the case as our bodies can make all sorts of compensations to make it look or feel like we are doing all of this but in reality we are not. A great way to practice and get the feel of what is correct is obviously to be videod whilst riding, being told when your alignment is correct and giving feedback on your seat bones. Sometimes what feels all wrong to you is actually correct! You have to embrace the wrong! Aside from doing this on your horse I often use a gym ball to teach riders to feel what balance is in their seat. Once your feet are lifted-firstly can you stay upright on the ball? Is it rolling one way or the other? Maybe you are staying on but it’s quite hard work to stay still? This when you start to experiment with your body, moving your pelvis, maybe your waist or your shoulders to find that point where you are sat astride, feet lifted and fairly relaxed with the ball pretty much still. The front and the back of your body need to be the same length which will maintain your neutral spine, once you have got this you need to have just enough muscle contraction to hold it but not so much that you are tense and bracing. If you can start to move the ball around underneath you but still return to neutral without putting a foot down you’ve cracked it-think horse spooks and you regain control! I know this can be tough-trust me I’ve spent hours! But it’s a really great way to play around with your seat at home and you can hold onto things for balance, do it in front of a mirror whatever you need to get some improvement and you can then build on it from there. Practice makes perfect! Here’s a little video of me taking you through this. Riding With The Brakes On? I imagine as a rider you have inner thighs of steel! We use them for so much-forward, sideways sometimes for stability. We also by the very nature of sitting on a horse ask them to work in an extended position i.e. with the ends of the muscle furthest away from each other. Ordinarily when we want to work a muscle we contract it by bringing the origin and insertion (that’s either end) closer together –think bicep curl in the gym; the bicep is brought closer to the body to lift the weight. When riding we elongate the adductors (inner thigh muscles) and then ask them to work in a static position there. Then in our everyday lives we walk around with them typically in their shortened position as our legs are together. So we are contracting them to walk and then we ask them to contract when we ride-do they ever get a day off! Now, many of us will have been led to believe that rock hard inner thighs are a good thing. Whilst a strong inner thigh is a good thing we also need to balance that with a relaxed inner thigh. This is because as mentioned we use them as aids to our horse so if they are always switched on…..you guessed it you are always giving an aid! Depending on a number of factors some being you and some being the schooling of your horse this can present in a number of ways. 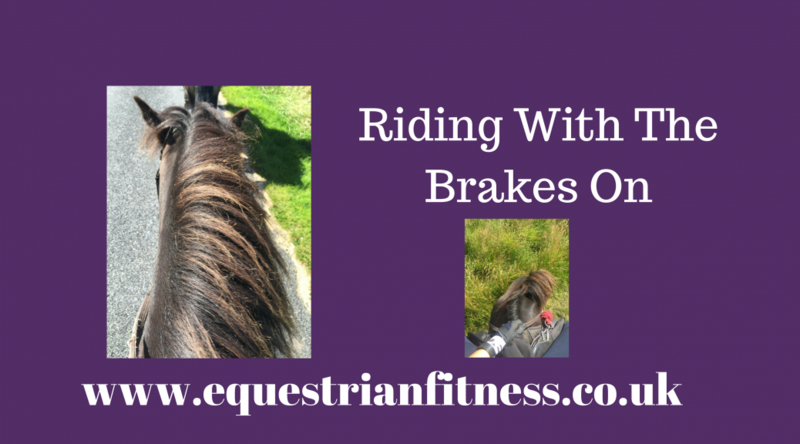 Most commonly you are riding with the handbrake on as you will lack a true lightness in your seat and will therefore be giving a very subtle slow down signal to your horse. This then causes you to have to nag constantly with your leg and label your horse lazy. It can also have the opposite effect on some horses as a grip on the inner thighs may mean “go” and this will be when you start to suspect you have electric jodhpurs as you swear you didn’t put your leg on! To be honest the very nature of wrapping your legs around a horse means you will have good range of motion at your inner thighs they just need to learn to let go. The first exercise I want to take you through is a technique called gliding. You will take the muscle to a stretch position and then move gently forward and back before increasing the stretch a little more and holding it. The stretch is passive as your hands are used to take your weight giving your body greater chance to relax into the stretch. The second exercise aims to encourage opening at the hip joint but also stability of the pelvis. If we cannot open our hip with a stable pelvis this will affect our adductors ability to relax when we ride. I short it will become stiff to help stabilise the pelvis-so you are back to riding with the brakes on. Begin standing with weight evenly spread between both feet. Then lift one leg and place the sole of the foot on the inside of the other leg-wherever it is comfortable there is no “correct” place for it to go. Place your hands on the front of your hip bones to ensure that the stay facing forward throughout. Now take the lifted knee out to the side keeping the foot on the other leg. Continue bringing the leg in and out for a count of 5. Repeat on the other side. Don’t forget just two weeks until the Equestrian Bootcamp begins at Warren Farm, Formby. 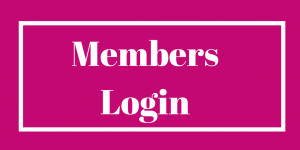 Places are limited so please secure your slot now if you want to join us!. I talked last week about hip mobility, however equally as important is Hip Stability. 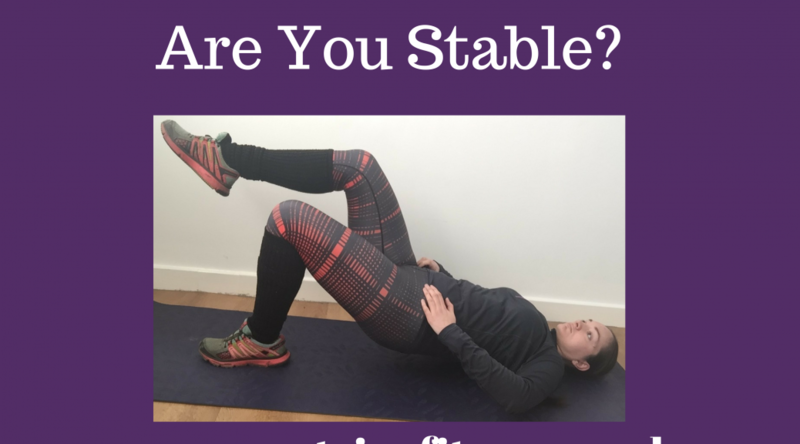 When I discuss the demands of riding to other fitness professionals they often struggle to grasp that we want flexible, mobile but also very stable hips-it’s basically the holy grail! Well, it is possible and I am going to show you how. It is important to ensure your hips stay as still and level as possible throughout these exercises. If you struggle just do a couple at a time and as you get better you can do more. Quality not Quantity is key! Begin on the floor, knees bent feet flat on the floor. Tuck your tailbone under and lift your hips off the floor. Your aim is to create a straight/diagonal line from shoulders to knees. The Bridge exercise seems very simple at first glance. However there are a number of things to be aware of. Your Glutes/Bottom should be doing the work not your Hamstrings. If you feel your hamstrings burning make a conscious effort to squeeze your glutes more. If possible have your arms/elbows off the floor-if you struggle to remain balanced you can work up to this. Once you have grasped Bridge, we are going to really test your stability. Once in your Bridge, You are going to maintain your alignment and lift one foot off the floor. I like to put my hands on my hips to check for movement. Also ensure your elbows are off the floor too! Return this foot and then repeat on the other side. Aim to do 10-30 reps.
I’d love to know how you get on! 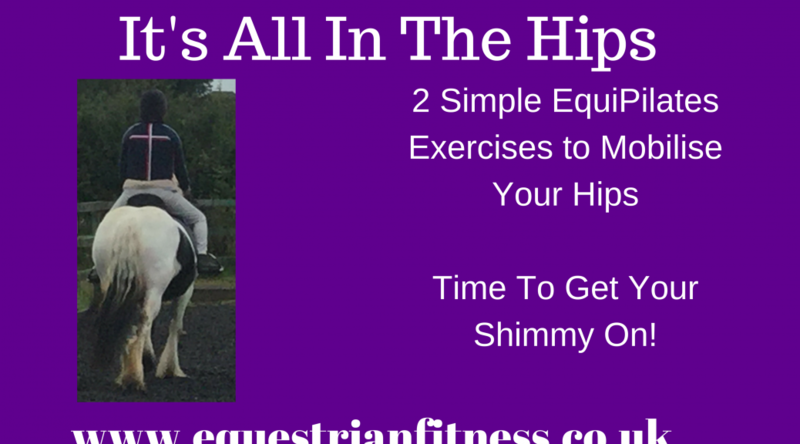 I’m sure you know how important your hips are as a rider. They are your main source of communication with your horse. They give aids, receive feedback as well as help you stay on board. Unfortunately, our hips are also responsible for an awful lot day in day out and that can cause them to become less mobile. They may feel stiff or tight or perhaps they just won’t do as they’re told! These are two great EquiPilates™ exercises that can help you to articulate your hips better. One of them is standing and requires no equipment (except a good soundtrack and plenty of sass!) and the other uses the Gym Ball. This exercise forms part of the EquiPilates™ Standing Series. Standing up with your spine in neutral (Think tailbone tucked under, stomach pulled back to spine.) Keeping your rib cage still and imagine that your spine is a pole directly through your body. Swivel your hips one at a time around the pole your knee will bend as you do this. I think it helps to imagine you are the front two legs of your horse trotting. The second is similar but sat down on a Gym Ball. I find this one easier. Sitting up tall, sat on the ball feet flat on the floor hip width apart in front of you. Push one knee forward as if to press a button in front of you, return it and then push the other knee forward. Start slow and then increase the pace. You are looking to keep your hips level as you do this and the ball should not wiggle around too much.